In this fast paced technological world, the scenario of web designing and development has also been changing with changing trends and technology. And keeping in trend is most important to survive in this competitive world of business and is quite a challenge. With always evolving nature, web design needs to focus user experience. People like browsing web pages which are not complicated and looks simple. User engagement and mobility are making the designers change their approach towards web designing. Though many design trends came into existence, the new age websites mostly follow minimalistic, flat and responsive design. In fact, these design trends will tend to survive in the coming days as these are helping businesses to attract more visitors to their websites and turn them into potential customers. It is no surprise that minimalist web design is becoming very popular day-by-day as it correlates directly with modern trends of web designing. Minimalism can be attained by limiting the elements of website’s design with the most essential things. But to achieve a minimalist look is quite a hard task as you have to offer the same, perhaps better user experience with fewer interfaces. In order to get the best out of the least, well-defined use of space with eye-catching visuals along with attracting typography and engaging content is what designers need to pay attention. 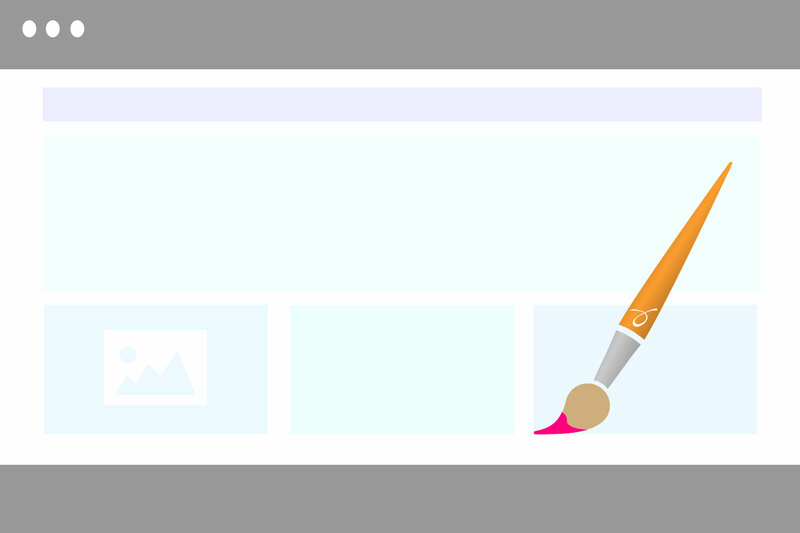 The popularity of flat design seems like never fading as it offers simplistic website design. Flat website design focuses mainly on the content and uses simple interface elements. In order to focus on simplicity, complicated patterns, textures, gradient, bubbles, shadows and other shiny effects are reduced while designing websites. Without the use of refined graphics, flat design can still look interactive and engaging. 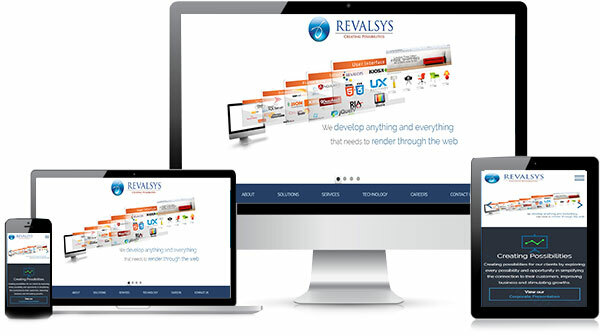 Over the past few years, responsive web design has gained immense popularity among the web designers and developers. Responsive website design is a web designing approach that provides an optimal viewing experience across a wide range of devices—desktop, laptops, tablets, smart phones etc. It responds to the user’s behaviour and experience based on the size of the device screen, orientation etc. An intelligent use of CSS and HTML allows you to resize, enlarge, hide, shrink and move a website content to look good on any device. It eliminates the need for different design of web pages for different gadgets. With the help of this technology, a website responds automatically according to the preference of the users. ← Importance of Digital Marketing – Why should any business go for Digital Marketing?